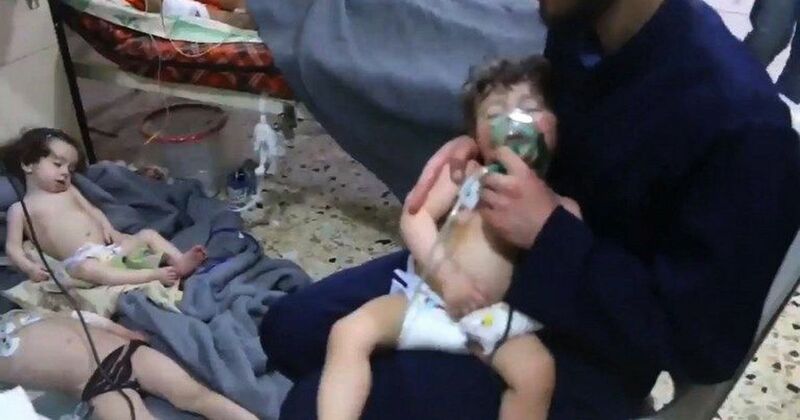 The Organisation for Prohibition of Chemical Weapons has accused Syrian and Russian authorities of stopping them from visiting a chemical attack. Syria on Monday shot down missiles fired at the Shayrat air base in the country’s Homs province and another base to the north east of its capital Damascus, state-run television reported on Tuesday. The Syrian Central Media’s report came just days after the United States, Britain and France conducted airstrikes targeting alleged chemical weapons facilities in Syria, in retaliation to a suspected chemical attack in Douma, which they blamed on the Syrian government, AP reported. While a Pentagon spokesperson told Reuters there was no US military activity in that area, Israeli military spokesperson said his country does not “comment on such reports”. The Shayrat air base was the target of a US cruise missile attack in 2017, in response to another chemical attack that killed at least 70 people, including children, in the rebel-held town of Khan Sheikhoun. Earlier in April, four Iranian military personnel were killed in an airstrike on the Syrian T4 air base in Homs. Syria and its allies Iran and Russia blamed Israel for that attack. Tuesday’s television reports, however, did not provide details about who carried out the airstrikes. Dozens of people were reportedly killed in a chemical attack in the rebel-held Douma town in the suburbs of Damascus on April 7. Rescue workers said that many of the injured showed symptoms indicating exposure to a compound containing nerve gas. 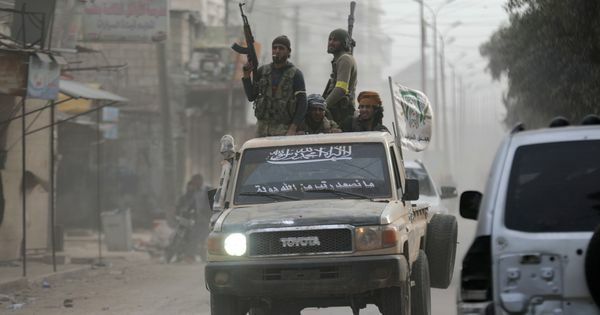 Both Syria and Russia, its biggest supporter, have denied involvement in the attack, and have instead accused rebel groups of fabricating reports and videos of the attack to thwart the advances of Syrian troops and to provoke a global military intervention. Soon after, the United States, United Kingdom and France ordered missile strikes against Syria. On Monday, Syrian and Russian authorities stopped investigators from The Organization for the Prohibition of Chemical Weapons from going to the scene of the attack, blocking international efforts to establish what happened and who was to blame, the head of the organisation said, according to PTI.